Spinland casino only arrived on the online scene in 2017, and currently lags behind many of its competitors in popularity. 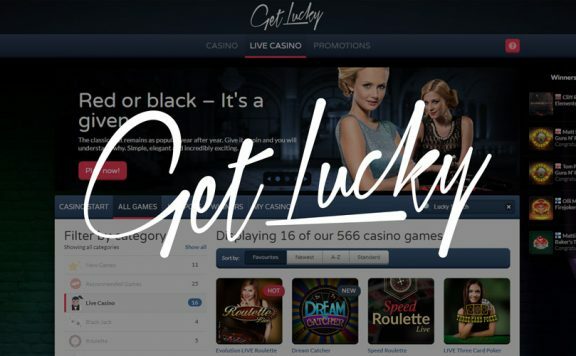 However, this can only rise as increasing numbers of punters realise that it has a great choice of games and an elegantly designed games lobby. 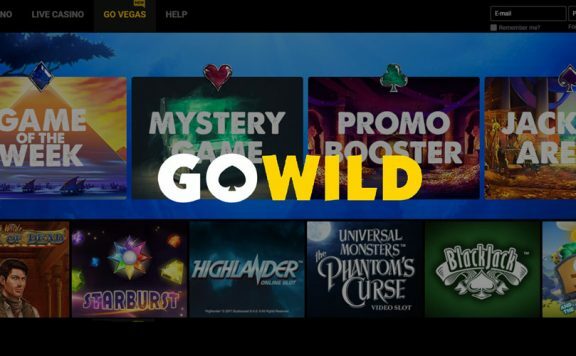 With software from leading developers and an attractive welcome bonus package, Spinland casino could be a good choice for you if you’re in the market for registering with a new operator. Could Spinland be the best UK online casino for you? Our expert review tells you everything you need to know. The Spinland welcome bonus is pretty generous when compared to those of some its longer established rivals. In the form of a 200% deposit match bonus, it is worth up to £3,000 and there are also 50 free spins thrown in for even better value. As if that wasn’t enough, Spinland Casino also offers two further deposit-match bonuses. A 50% bonus worth up to £250 plus 100 free spins, then a 100% deposit-match bonus worth up to £250 and another 50 free spins. These bonuses trigger automatically without you needing to enter a code. One thing to watch for is that the spins can only be used on designated slots. There is, of course, also a wagering requirement which is 35x. Spinland promotions are fairly generous. On average, each one is available for approximately a month, and the prizes are attractive. Examples include ticket giveaways for random draws when punters bet on specified games. The Spinland loyalty scheme awards points on all deposits. 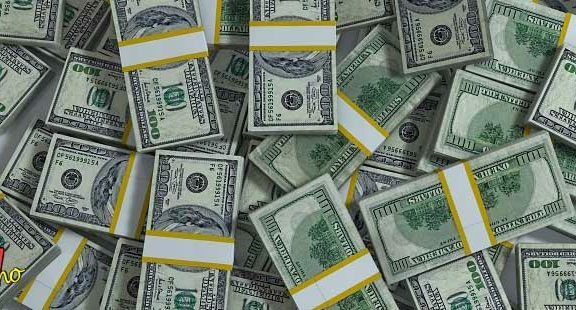 When punters make their first deposit, they earn 500 bonus points as a free reward. You can redeem those points for cash when you snare enough of them. Spinland offers games from a wide range of developers, including some of the best providers in the industry. There are hundreds of options available, in fact that are more than 500 on offer on the desktop version of the site, and while most are slots, there are other options to pick from too. 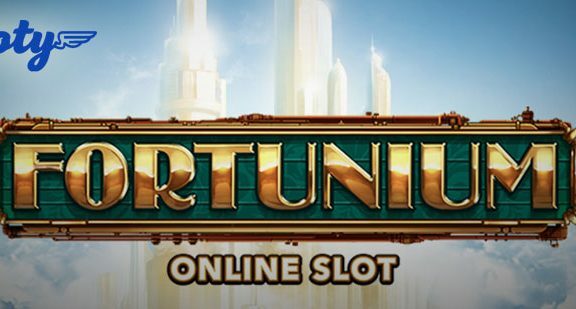 There are slots available from some of the biggest names like Microgaming, NetEnt and NYX. There are about 430 of them to choose from, with every possible theme represented. Expect impressive graphics, interactive gameplay and some fantastic special features. Spinland Casino offers a number of lucrative progressive jackpot slots including the big names that everyone knows. If you want the chance of earning over £1 million, you should try Mega Moolah, Arabian Nights or Hall of Gods, all of which are represented here. Should you want to try something other than slots, there is a good selection of Spinland table games too. Choose from baccarat, poker or red dog, all with dedicated limits to suit varying bankrolls. 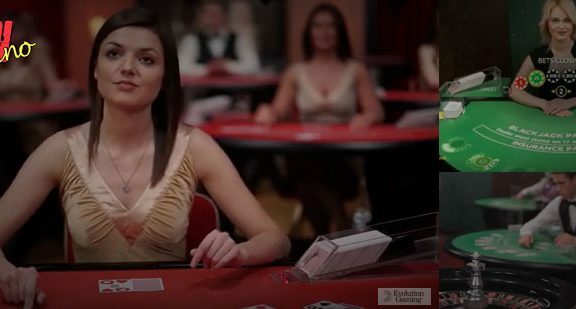 There are also numerous versions of roulette and blackjack. You can even play scratchcards and video poker machines to complete the selection. 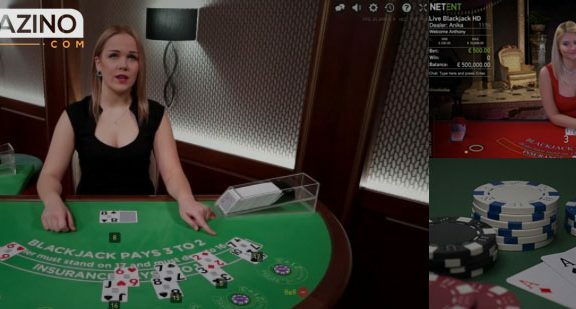 For those who want to replicate an authentic offline gambling experience, the Spinland live casino uses NetEnt and Evolution Gaming software to bring a number of classic table game titles to the screen in real time. Licensing and regulation is always important when choosing between the various UK online casinos. Spin land holds licences with both the Curacao Government and the UK Gambling Commission for the punter’s peace of mind. As it uses 128 bit SSL encryption, players can be confident that their financial and personal data is in safe hands. Although there is no dedicated app, the Spinland mobile casino is offers instant play throughout. Therefore it runs seamlessly on all kinds of mobile devices. Any mobile platform that supports HTML5 can run the software smoothly. Whether you have an iOS, Android or Windows device, you’ll find it’s fully compatible. While not every game is available on the mobile version of the site, there are plenty of titles to choose from. Even better, newly registered players with the mobile casino are still eligible to receive the welcome bonus. Processing of withdrawals takes around three days. Once processing has taken place, you receive e-wallet payments instantly, with credit and debit cards taking approximately 48 hours and bank transfers up to 5 working days. The Spinland customer services team is available 24/7 to address any issues and queries, and the support page is easily accessed via the menu. Those who wish to use the live chat option can find it directly from the website although email is another available customer services option. Unfortunately, there is no telephone helpline, which is a downside. As this is a new site, Spinland casino has a fresh and appealing look. Boasting many of the latest slots titles from some of the top software developers, it has over 400 slots, table games and other interesting options that appeal to a wide range of players. The huge welcome bonus package is also another very attractive feature which is sure to draw in all kinds of punters. As is the fact it is fully licensed, regulated and secure. On the downside, the lack of telephone support and the fact that this is a relatively new operator and therefore has not been tried and tested could deter some people from registering.